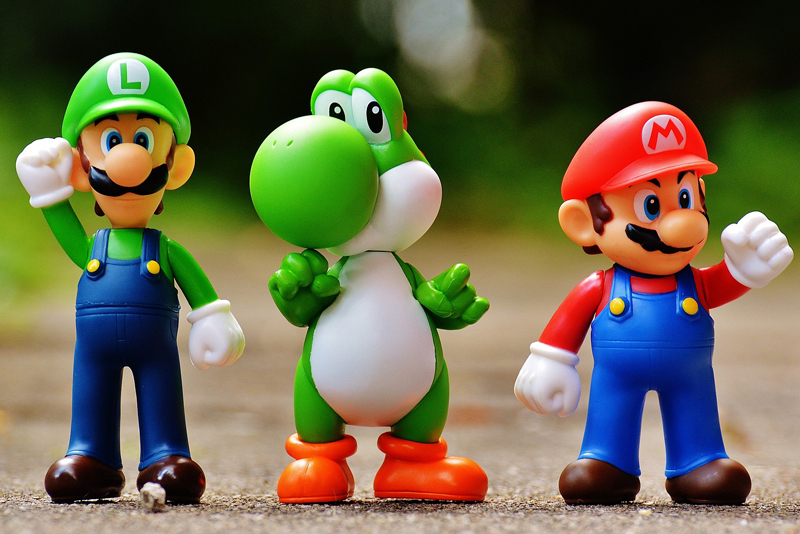 If you're looking to get fit or lose weight, Just Dance 3 is ready to help! 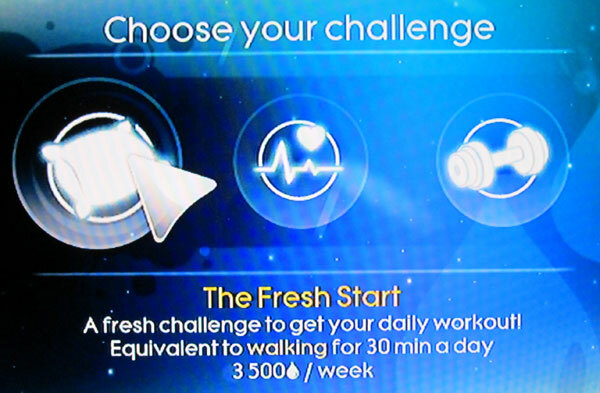 Their Fitness Challenge mode keeps you energized and enthused at three different goal levels. 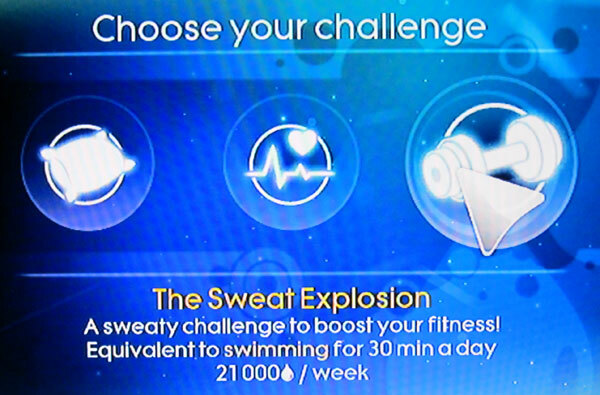 The Fitness Challenge is accessed in the "sweat points" area of the game. This is where all fitness type of tracking is done. Each profile can have its own challenge, so that different members of your household can each have their own levels and goals. 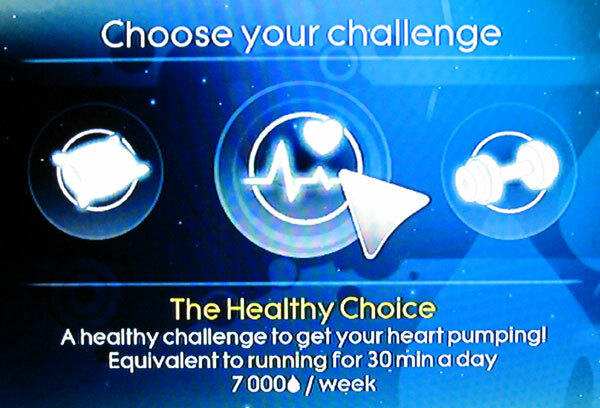 Once you select your profile, you're given three options to set up your challenge. The Fresh Start challenge is the easiest one. This is the same level as walking 30 minutes a day. You only need to earn 500 sweat points a day, which would be just two songs if you chose energetic songs. If you chose less energetic songs, of course, it would be a few more of them. The weekly total is 3500 sweat points. The Healthy Choice challenge is the mid-level challenge. This is equivalent to running for 30 minutes a day - but much more fun ;) OK I know some people love to run. I happen to love to dance. In any case, this is 1000 sweat points a day, which would be four high intensity songs a day, or of course more songs of a more gentle nature. The weekly total is 7000 sweat points a week. Aha, here we go. The Sweat Explosion. 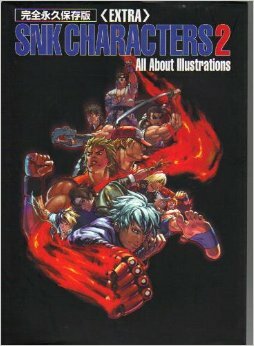 This is the one I go for. It's equivalent to swimming for 30 minutes a day, or so they say. I think it's a bit more energetic than that. In any case, it's 3000 sweat points a day. Yes, that's just about what the easy one does in an entire week. But I definitely have done 7000 sweat points in a day so 3000 isn't bad at all. I'd say about 45 minutes of fun dancing can reach this goal. Normally I go right past it and dance for 1-2 hours, so I almost wish they had a higher goal. Whichever goal you choose, you now have access to a chart from anywhere in the game. At any time when you're dancing or playing you can check the chart and see how well you're doing. You also get alerts when you reach your goals for the day! Here is the chart when it's first set up. In my case, I asked for the hardest level of challenge. So you can see that I began this particular round on a Thursday, and that each day it'll total up my sweat points for that day. It's a lot of fun, and it keeps you motivated to come back each day and fill up your chart!